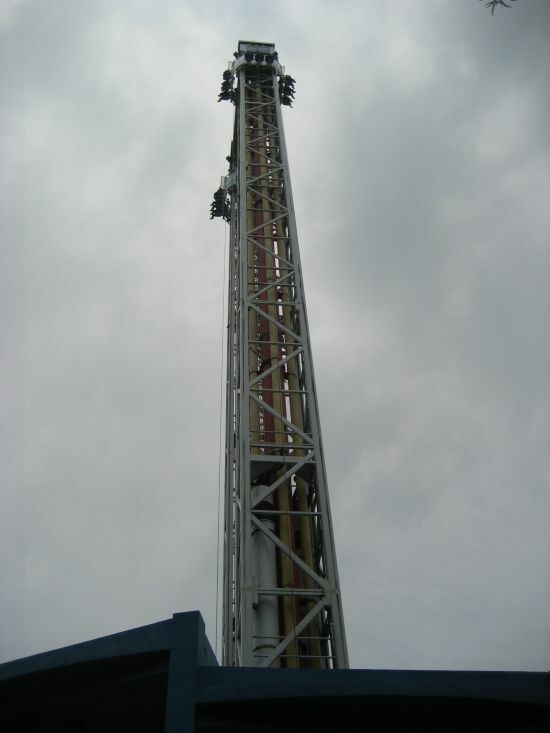 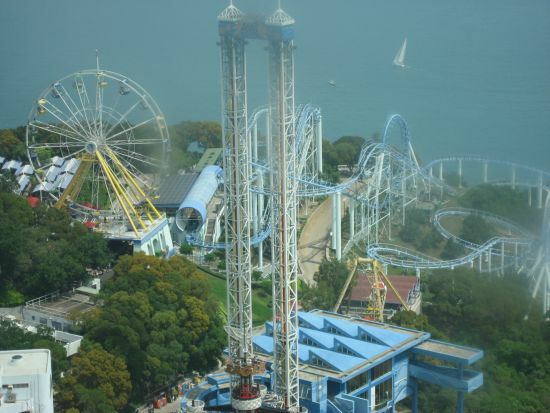 Experience the Hong Kong Ocean Park most thrilling and amazing rides! 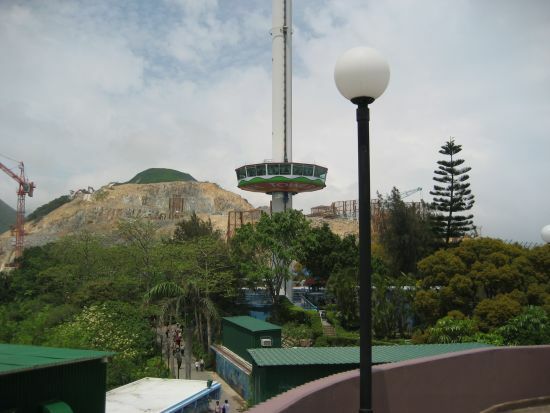 Here are the must-try thrilling rides at the Hong Kong Ocean Park. 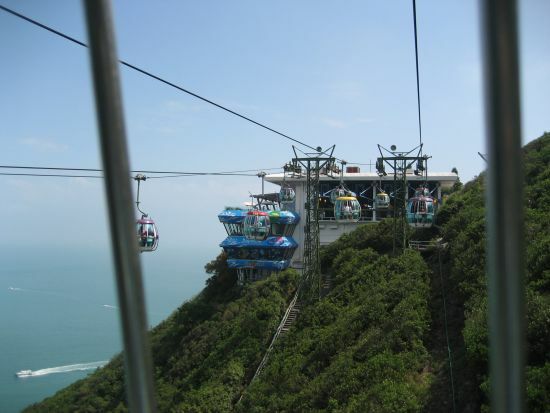 Here are some of the recommended must-try rides at Hong Kong Ocean Park. 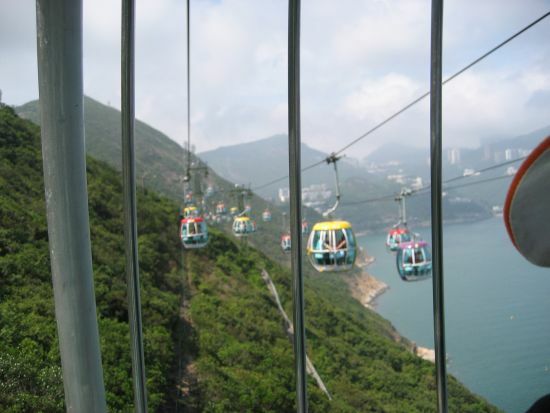 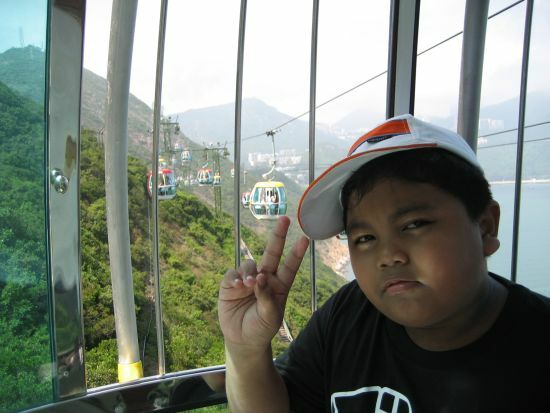 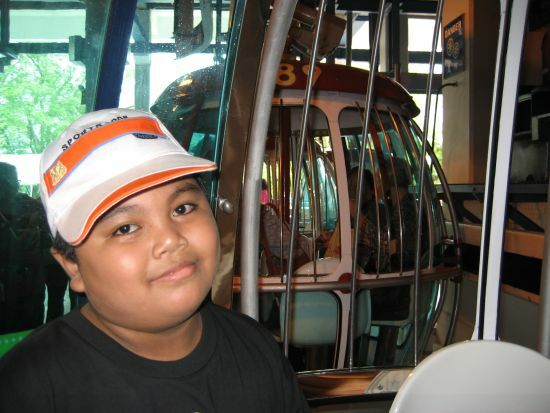 "Eagle"; "The Abyss - Turbo Drop"
"Ocean Park cable car ride"